Dr. Darya Gaysina, Senior Lecturer in Psychology at the University of Sussex said: "We found that the more episodes of depression people experience in their adulthood, the higher risk of cognitive impairment they have later in life. This finding highlights the importance of effective management of depression to prevent the development of recurrent mental health problems with long-term negative outcomes. University of Sussex Psychology Ph.D. student Amber John said: "We knew from previous research that depressive symptoms experienced in mid adulthood to late adulthood can predict a decline in brain function in later life but we were surprised to see just how clearly persistent depressive symptoms across three decades of adulthood are an important predictor of poorer memory function in mid-life. "With the publication of this research, we're calling for the government to invest in mental health provision to help stem the risk of repeated episodes of depression and anxiety. From an individual's perspective, this research should be a wake up call to do what you can to protect your mental health, such as maintaining strong relationships with friends and family, taking up physical exercise or practicing mindfulness meditation—all of which have been shown to boost mental health. 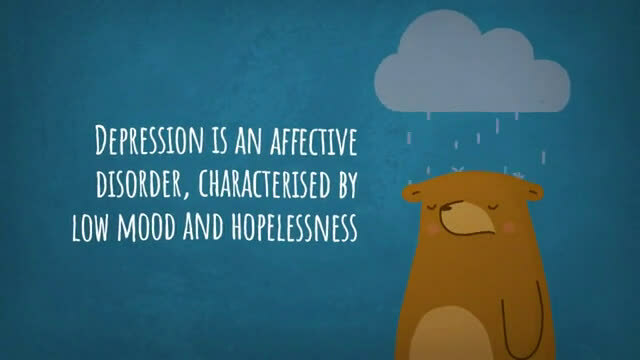 Then of course, seeing your GP for advice if you feel you need help with depression or anxiety."